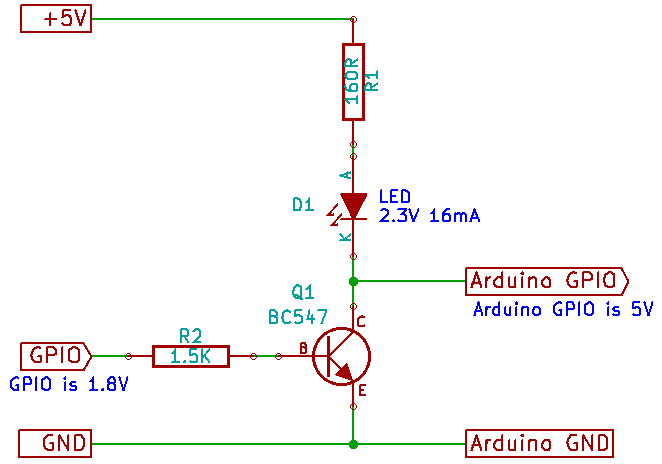 I then stumbled across a decent post detailing how to switch an LED from the XU4.. Seems to work ok… I had to change the resistor values to ones that I had kicking about but the were close enough not to make a difference.. 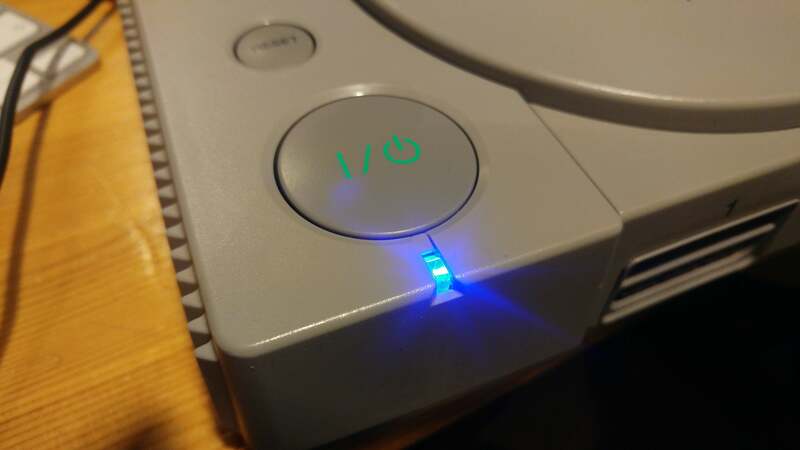 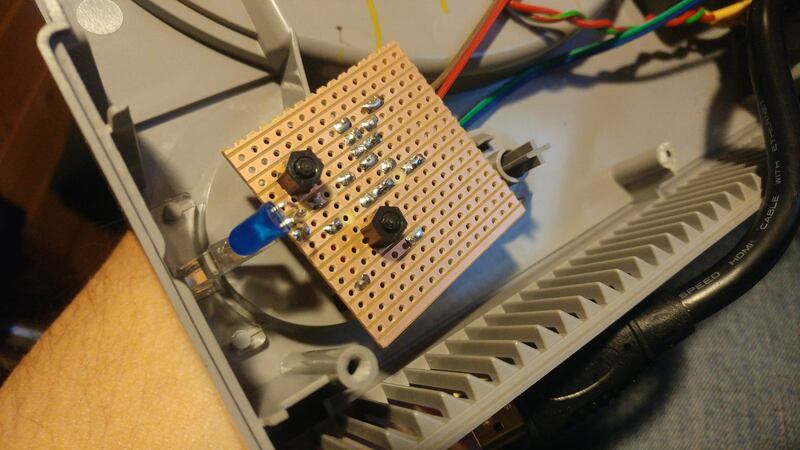 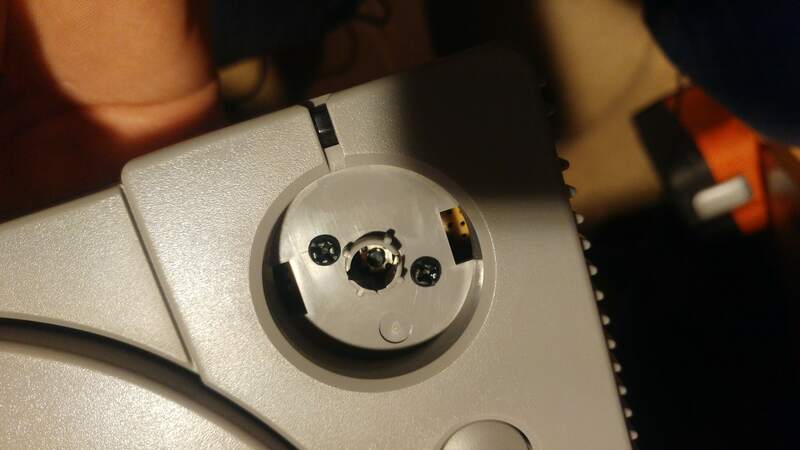 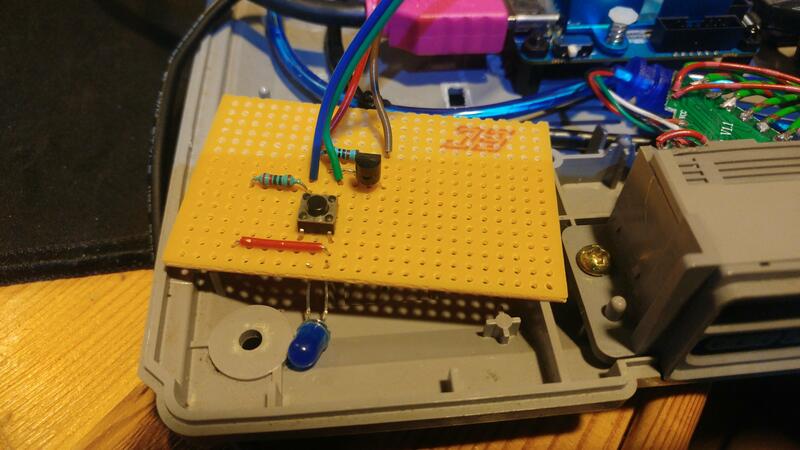 This entry was posted in Modding, Rambling and tagged gaming, Modding, PS1, retro, Retro Pi. 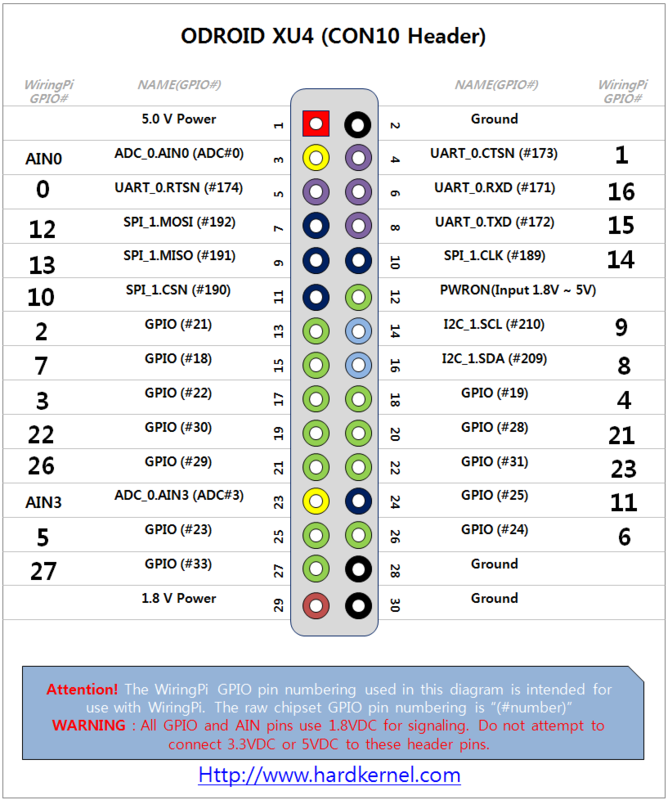 Another milestone for the S3….